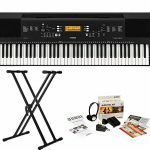 This 61 Keys Electronic music keyboard piano is designed for beginners and hobbyists. 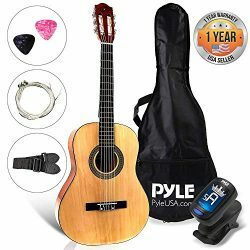 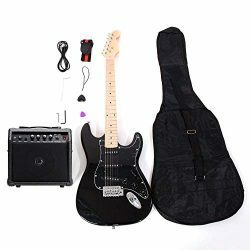 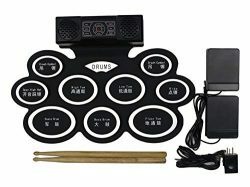 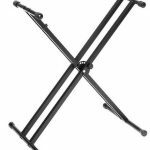 Whether you are a newbie or an experienced player, these easy-to-use professional features and performance along with its black color. 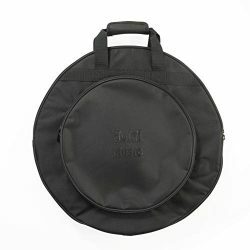 It is quite popular as it is light weighted, compact and portable. 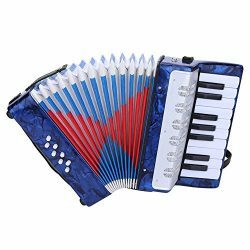 Enjoy your tune! 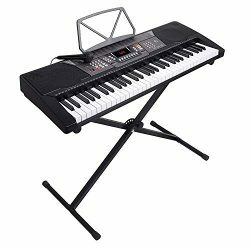 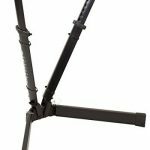 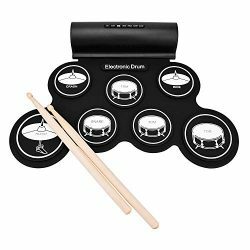 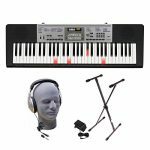 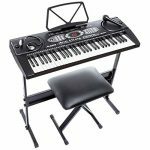 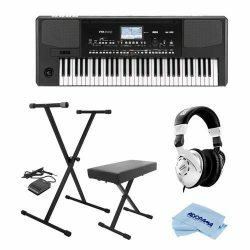 FEATURES-Built-in speakers offer tremendous sound,128 Timbres,128 Rhythms,8 Percussion ,61 Keyboard percussions,12 Demonstration Songs,LED Display;keyboard comes with a detachable stand to hold sheet music. 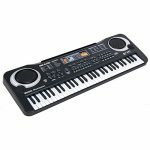 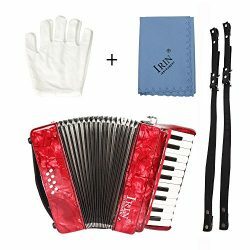 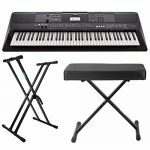 MULTI-FUNCTIONAL-This portable piano keyboard allows for play of single-fingered and fingered auto-bass chords, with the capacity to select chord timbre, program/edit rhythm, as well as utilize effects such as vibrato, sustain, & ensemble. 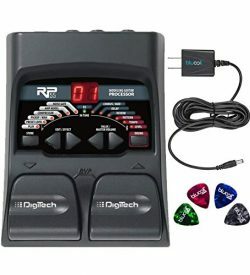 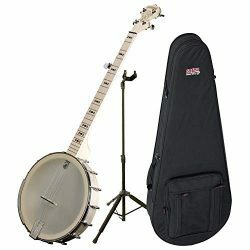 Additional function include rhythm sync and fill-in, tempo adjustment, accompanying volume, and a master volume control. 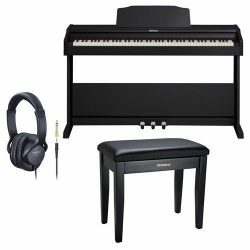 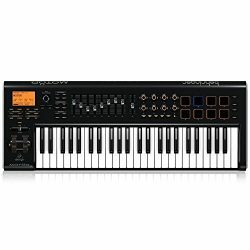 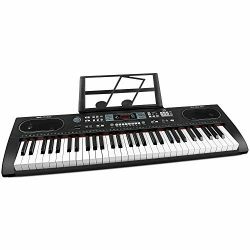 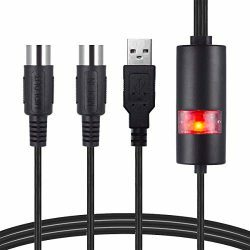 USB/MIDI TERMINAL-You can connect with table,computer,microphone,headphone,Apple and Android devices,which let you enjoy more pleasure of playing the piano.